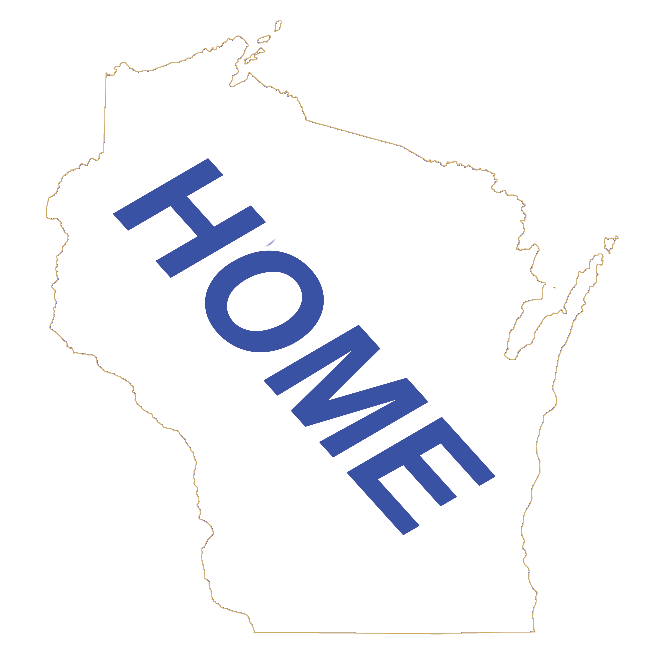 We have made it easy to add your Wisconsin Lodging Business to our Website. There are several different options, starting with a simple listing that will cost you nothing, that is FREE. We also offer different levels that have a small annual cost that will give our Website visitor more information about your lodging property. If you have any questions after reviewing this page, just email them to BusinessMyEmail. There are several different levels for you to add your Lodging business to our Website. Starting out with FREE! Look the plans over. For the details of each plan and examples of the listing, click on the Plan Details button. Once you pick a plan, you will be directed to the page to add your business information. Whatever price at the level you sign up for, is the price you will pay annually for the rest of your business life. You are locked into that price! Any updates to your listing are included. If your address changes for example, just email BusinessMyEmail and we will update your listing. Any listing that requires payment, we will email an invoice you through PayPal. You will have the option of payment by credit card, PayPal or check. Upon receiving payment, your listing will go live. Wisconsin lodging, restaurants and some tourist attractions may also be listed in the Wisconsin Travel section of wisconsin.com at no additional cost.